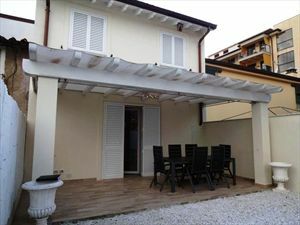 Villa Dina is a charming real estate for rent located in the centre of Forte dei Marmi 1000 mt from the beach. 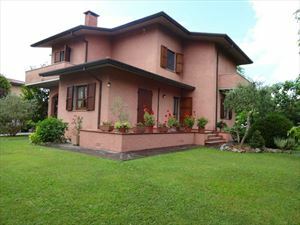 It is a welcoming property built on two levels, in according of the tuscany classic style. 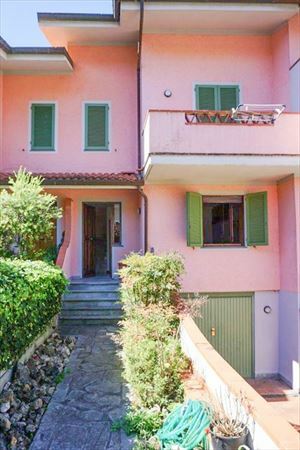 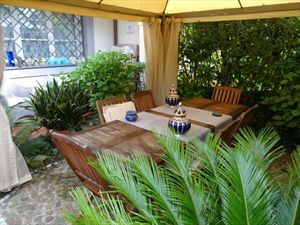 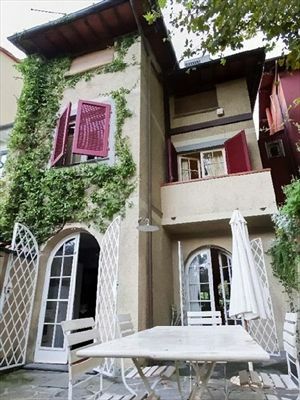 Villa Dina is a charming real estate for rent located in the centre of Forte dei Marmi and positioned near the beach side,the distance is around 1000 mt. 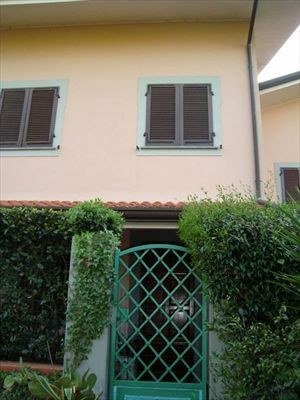 It is a welcoming property built on two levels, in according of the tuscany classic style. 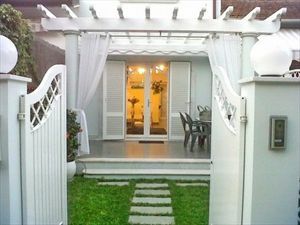 On the ground floor: main entrance, salon, kitchen, dining room, bathroom. 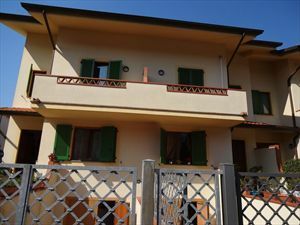 On the first floor there are two double bedrooms and 2 bathrooms. 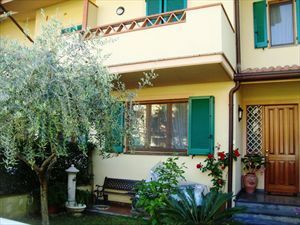 On the top of the villa there is an attic room, organized for two double bedrooms, own private bathroom.